I have been patiently waiting all month for my shakeology order to go through. Usually I'm not biting my nails like this, but February was my Strawberry month! Even though chocolate is the ULTIMATE flavor I do like to add in a little variety from time to time. Who doesn't like a little superfood variety?? Even though I was looking forward to it, I wasn't really sure what to expect. Honestly I'm not really a strawberry milk fan so I'll admit I was a bit worried. Yesterday when my shipment finally arrived I sat it on the counter and just went about my day. Notice, I didn't rush to try it LOL.. My daughter however noticed it right away and after the tenth request for "Strawberry Chocolate shake" I caved and got out the blender! 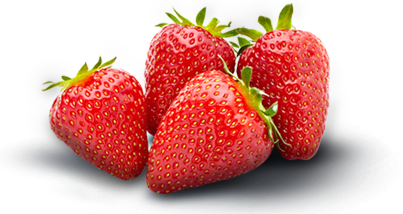 I opened the bag and was immediately impressed with the AMAZING strawberry aroma, now I am not talking strawberry quick scent... this was FRESH! So it passed the smell test... but how would it taste? I didn't add anything extra in, just made a basic shake to gauge the flavor.. ice, almond milk, water, and my blender! The taste was equally surprising. It was like a fresh strawberry smoothy... nothing like strawberry milk! I think this flavor would be an amazing breakfast smoothie especially if you added some fresh fruit. Definitely the perfect addition to the shakeology line up and my NEW second favorite flavor! Check out the little review I put together on it! As a busy Mom fueling my body and my familys body's with whole food's is a vital part of creating out healthy lifestyle. 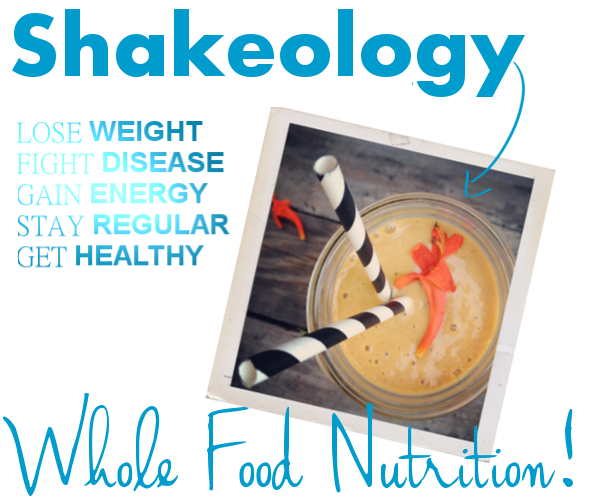 Shakeology is the most NATURAL shake out there! Whole foods, REAL nutrition, and superfood ingredients ALL in one glass, healthy for me and my little ones... this isn't just a weight loss shake, it's a daily DOSE a dense nutrition! Check out more details HERE or contact me! I would love to answer any questions you might have!